Seen a Barn Owl? « G.R.M.G. Hot on the heels of the launch of the Gloucestershire Raptor Monitoring Group, we now have another new group dedicated to the monitoring of one special species – the much-loved Barn Owl. 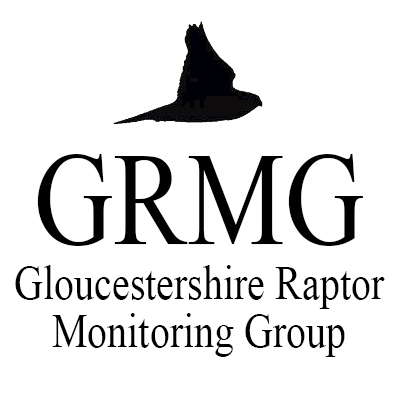 The Gloucestershire Barn Owl Monitoring Programme (GBOMP) comprises a number of the members of GRMG, along with Andy Lewis and Richard Harris. Today, the public face of GBOMP has been launched in the form of its new website, at www.glosbarnowls.co.uk. The group can also be found on Twitter (@glosbarnowls). The group is looking for volunteers and is keen to hear about your Barn Owl records. NB. if you already submit Barn Owl records to GRMG, there is no need to duplicate them to GBOMP, though you are welcome to.